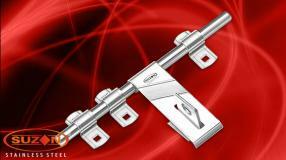 Select Size4" / 5" / 6"
Suzon Steel offer various range of best quality fully stainless steel handle for windows & doors. 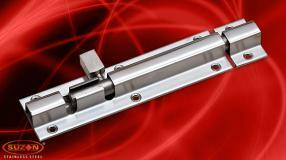 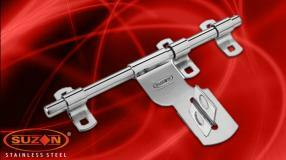 Our ss handle are rock solid and comes with firm grip for easy operation. 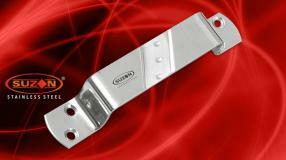 It is available in various sizes and finish as per your requirements. 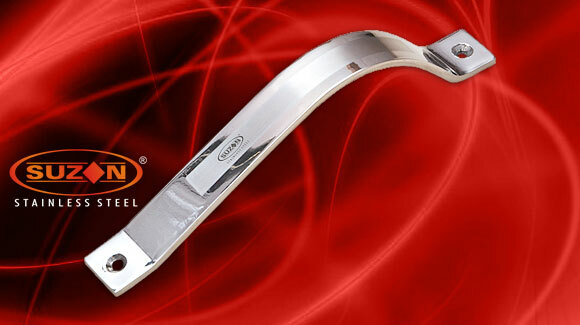 We also offer customize size & finish of stainless steel handle for bulk orders. 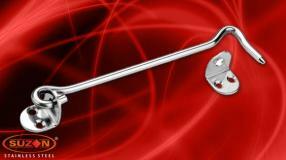 Our stainless steel handles are manufactured from best quality of steel for best protection as well as long lasting durability. 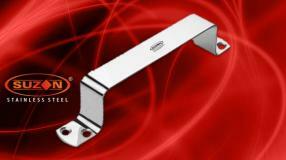 We offer other ss hardware products in various designs and shape such as Laher SS Door Handle (2mm), SS Aldrop such as Bend Aldrop, Cadbary Aldrop, Cadbary Dot Aldrop, Fancy Aldrop, Fancy Cross Aldrop, Fancy Dot Aldrop, Flat Dot Aldrop, Laher Aldrop, Plus Point Aldrop, S Curve Aldrop, 3mm SS Aldrop, S Line Aldrop, 3mm S Line Aldrop, Zibra Aldrop, 3mm Zibra Aldrop, etc.